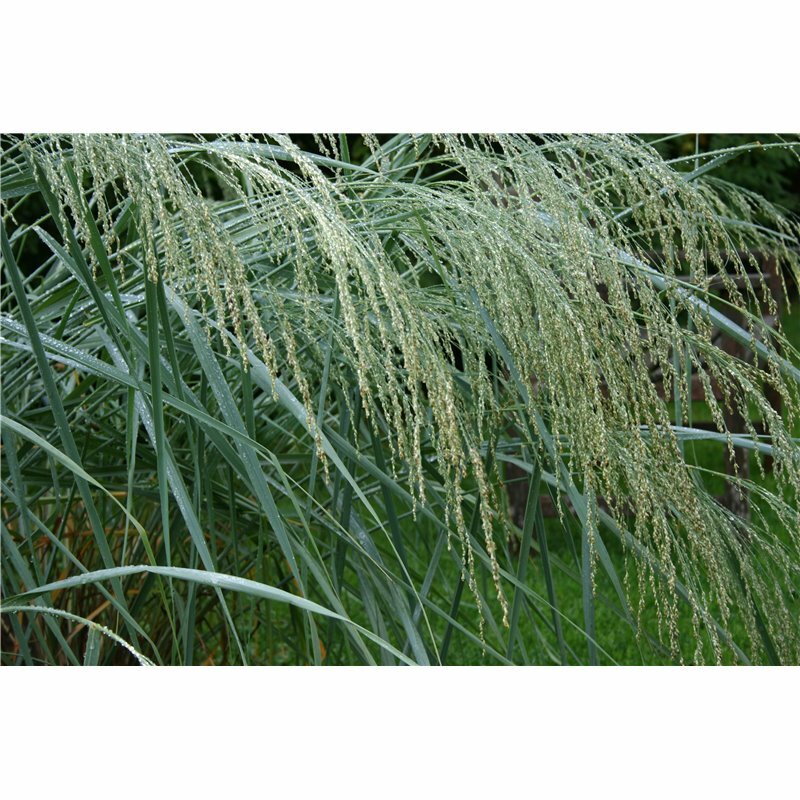 Coastal Panic Grass is a 5' to 7' tall native perennial warm season grass. 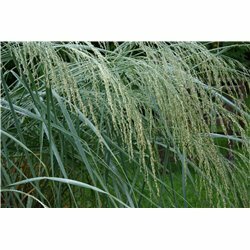 It is adapted to dry sterile sites in full sun locations and is native to the shores and coastal plain from New England along the coast all the way to Texas. The principal use for this grass is for dune stabilization and erosion control and has potential for use in other poor soil sites such as surface mining and roadsides. 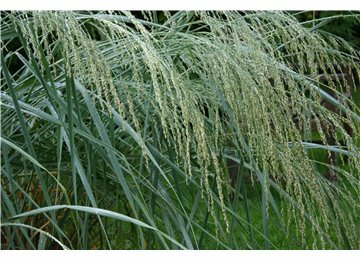 Coastal Panic Grass has considerable potential as a forage grass, however, it is a poor seed producer and spread by stolen growth makes the establishment sometimes slow.